Crispin has over 20 years experience working in corporate finance, advising on M&A and investment deals. Before joining Ironbridge, Crispin worked in the strategy and corporate finance department of BBC Worldwide and most recently as the corporate finance director of Microsoft founder Paul Allen’s Vulcan European Media fund where he helped lead investments in The Hospital Group (Covent Garden based private members club, TV and film production, TV studios, and restaurants) and European TV sports network NASN. Originally trained as a barrister, he began his corporate finance career in the investment banking division of Robert Fleming & Co. advising on M&A deals. 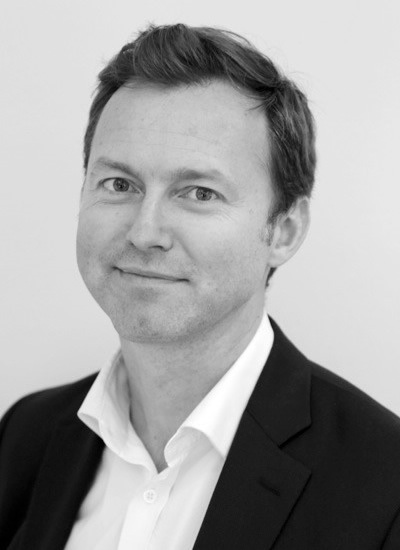 Alongside other Ironbridge Partners Crispin is an active venture and property investor. Private company portfolio investments include Shopwave, Marktomarket, RL Automotive, Orange Eyes (owners of the Gruffalo childrens brand) and ICS. Crispin currently sits on the board of investee company Shopwave Ltd.
Crispin has an MA in Law from the University of Oxford.